NYC, 02/02/2019, 10:00AM. Roosevelt House Public Tour. Roosevelt House - the landmark former double townhouse of Franklin, Eleanor and Sara Delano Roosevelt, and now owned by Hunter College - offers visitors a chance to get closer to a family as unique as the city they inhabited, and to explore the private spaces where some of the most iconic public policy of the 20th century was shaped. Hear about FDR's rise to the presidency after his struggle with polio, Eleanor's activism for civil rights and human rights, and Sara's support for interracial and interfaith initiatives. 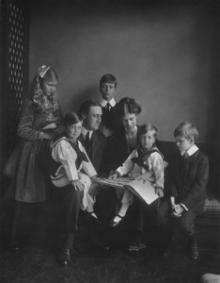 Hear the voices of the Roosevelts and their visitors, and see Roosevelt memorabilia, photographs, and documents. Start times: 10am, 12pm, 2pm.